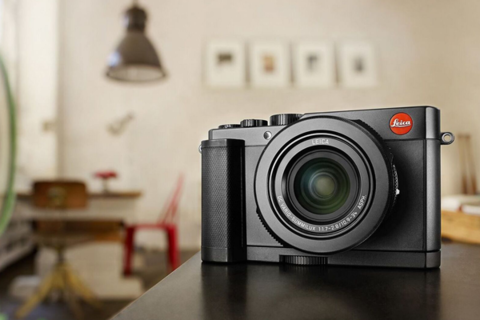 Graduate from "point-and-shoot" photography to truly "making" images with Leica D-Lux camera at Leica Store Boston. Designed for current owners of the Leica D-Lux compact camera, this workshop combines in-store lecture with a guided hands-on shooting experience that will help ensure that you get the most from your Leica camera. This hands-on workshop explores common mistakes that often prevent photographers from capturing the moment. Our goal is to move you from “point-and-shoot” photography to truly “making” images in camera. Tuition is $129. Spots are limited to 8. For more information or to register, visit Leica Akademie USA here.